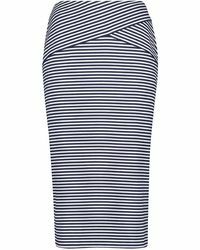 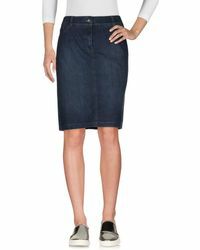 If you want to upgrade your office look, then Gerry Weber skirts are just what you need. 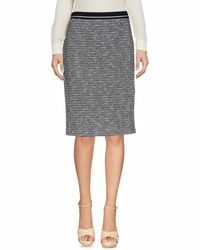 Known for its sleek and sophisticated look, the label creates a range of knee-length and pencil skirts that pair perfectly with shirts and blouses. 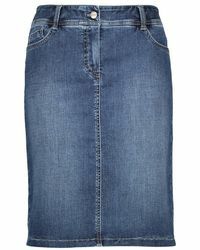 Cut with clean lines from cotton and crepe, as well as denim for a more casual look, Gerry Weber skirts are staples you can rely on.